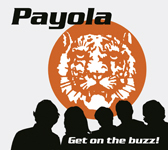 Payola’s engine was started in the hot summer of 1997 and their first self-produced release was called “Took The Vultures Weeks – To Pick My Carcass Clean”. Right after signed to Loudsprecher Records they released their debut-CD “Horror Risin” At The Horizon” back in 1999. A pocket full of live shows followed and the band was invited to play at the now-legendary “The Good, The Bad And The Ugly”-Tour together with antisocial Stoner-bastards Smoke Blow and Top-Rawwk-Dragsters Sissies. Their shouter replaced Payola-singer Timo right after this tour. 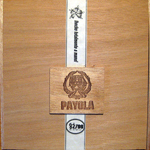 After several LineUp changes Payola released their critically acclaimed album “For Those Who Know” again on Loudsprecher. It was voted nothing less than 10 rating points in Germany”s No.1 Rock-Zine VISIONS. 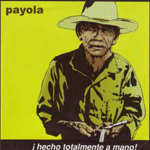 Right after the release they packed their stuff and moved into the Exile On Mainstream Records roster and released “Get On The Buzz!” in the sunny winter of 2002. Again critics bowed down before their unique attitude. 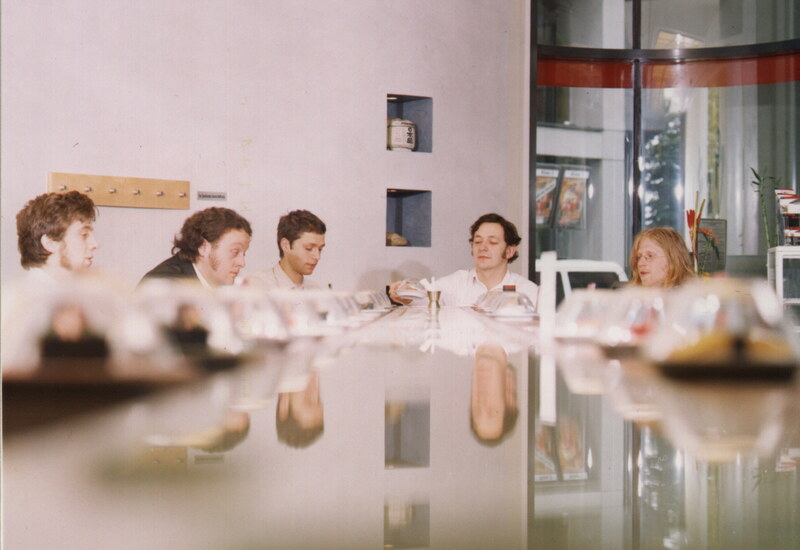 They played a tour in fall 2002, the mighty Bizarre Festival and some shows with Mother Tongue. Then singer Nico left and was replaced by – no one. 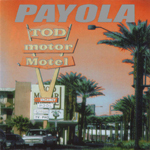 Payola got their rocks off and headed for a studio in December 2003 recording the new and last album entitled “V-Tod Motor Motel” for the release on March, 28th 2003. So there the story goes. The rest is history. After playing a massive farewell tour with lots of tears”n”booze one of the most promising acts in Germany”s underground rock world called it a day and disbanded. Nonetheless the split was forseeable and amicable. 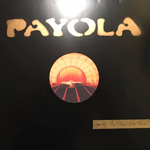 Out of the ashes of Payola a few very promising acts (GODS OF BLITZ, ODDJOBMEN, BELLA WRECK, D’ANGEROUS) had and have risen in between and you”re better off to lend them an ear as Payola seemed to be the cradle for some good things to happen.